Hi guys. I'm going away for a week to waberthwaite at the end of next month and have decided to take some sea gear with me to have a blast. If anyone can give me some advice on rigs, bait and any other general information it would be greatly appreciated. Thanks in advance. Ask the question on http://www.anglingaddicts.co.uk/forum/ they will prob be more help. Thanks for that kev. I will have a look. This used to be one of my favourite venues. Not fished it for few years though. Always fished better down to low, over low and back up to high. 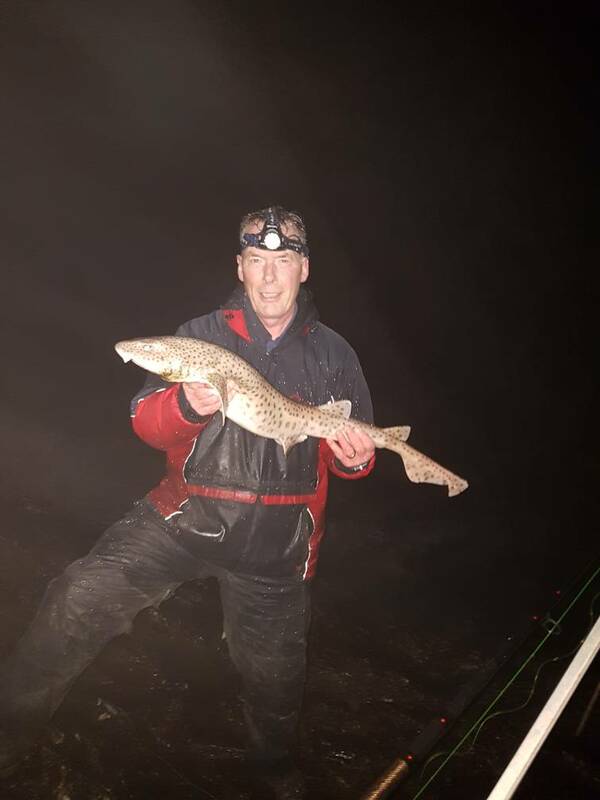 Never had much over high, but have seen and caught, Brill, Sea Trout ( disputed Salmon ) and conger eel over high. Had nice big bass in summer over low. At low water during the week you have to check for red flags at Eskmeals missile range just past Bootle beach toilets. If they are flying red then the further right you get at low water the more chance of MOD police turning up and telling you to move.